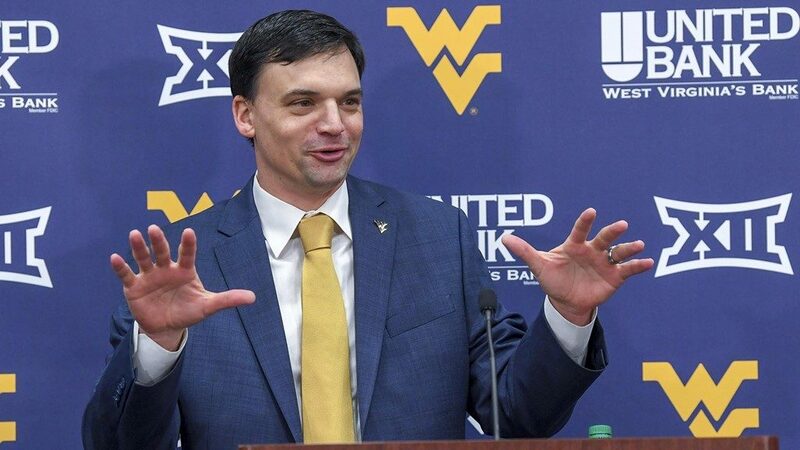 One of the first things Neal Brown did upon becoming West Virginia’s head football coach was to get the Mountaineers set up with an INFLCR account. Brown previously used the software as head coach at Troy University. Soon after Neal Brown was introduced as the new head football coach at West Virginia, he made a list of products he wanted for the program. On that list was a subscription for Influencer (INFLCR). Brown had previously used the software during his tenure as head football coach at Troy University. Now West Virginia Football will become INFLCR’s newest client from the Big 12 Conference in a deal announced by founder and CEO Jim Cavale. The INFLCR content delivery software platform helps clients like West Virginia Football distribute their internally-curated content into personalized galleries on each of the mobile devices of their athletes, coaches and other brand ambassadors, for them to access and share via their personal social-media platforms such as Instagram, Twitter, Snapchat and Facebook. West Virginia can then use their INFLCR dashboard and usage reports to track their “audience lift” via the much-larger collective audience of those brand ambassadors. 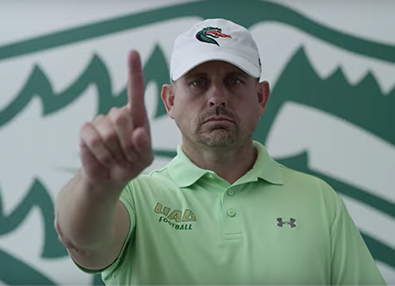 “The brand of your program is essential because you are always presenting yourself as a program to your fan base, to other shareholders, to recruits, to recruits’ parents. 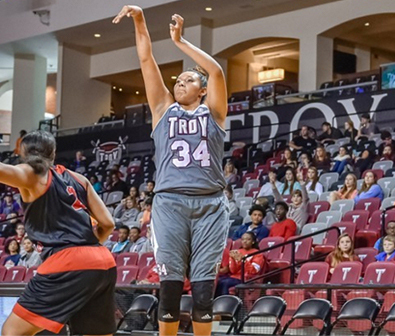 You have to be intentional about developing your brand,” Brown said. 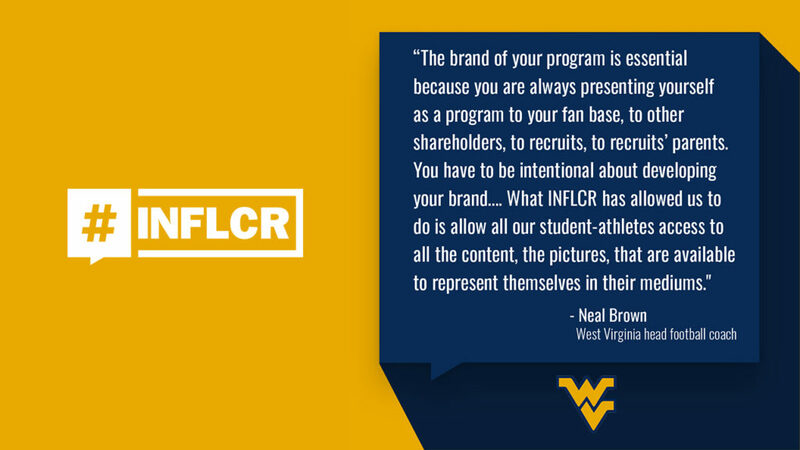 After activation in February, West Virginia football players, coaches, staff and other brand ambassadors will gain ongoing access to thousands of content-items produced by the university that they can directly access in their personalized INFLCR mobile app gallery. The student-athletes will be able to share from their personalized galleries to their social-media channels, building their personal brands within the context of their team. “From an individual standpoint, I think it is critical to allow our players, within the team setting, to be individuals and really educating them on how to brand themselves,” Brown said. “In this day and age, everybody’s watching. And they are not only watching what you are doing today, whether you go on to a professional career in football or a professional career in engineering or medical or lawyer or education or whatever you are — the brand you are creating today is the brand that is eventually going to get them into those positions. For Brown, coaching his student-athletes about how to effectively use social media is part of the program, no different than coaching them on how to eat, train and execute on the field. “We use real examples,” Brown said. 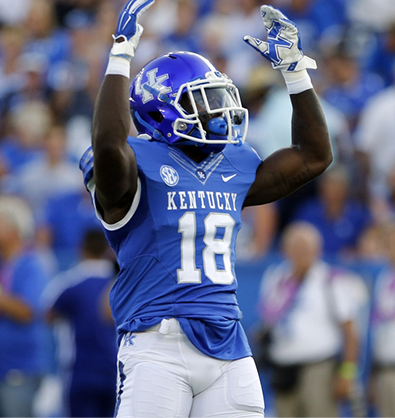 “That’s the best way to teach our guys. We show them positive examples. But it is also important that you learn from guys who didn’t represent themselves well, didn’t brand themselves well. You are always educating. To me, the biggest piece of branding is social media and the different avenues of social media whether it it is Twitter, or Instagram, or Snapchat or whatever social media they use. Establish your brand. Who are you? How do you want to present yourself? “Anytime they are potentially going to be hired, whether it is in the National Football League or by any potential employer, the first thing they are going to do is Google them or do a social media search. 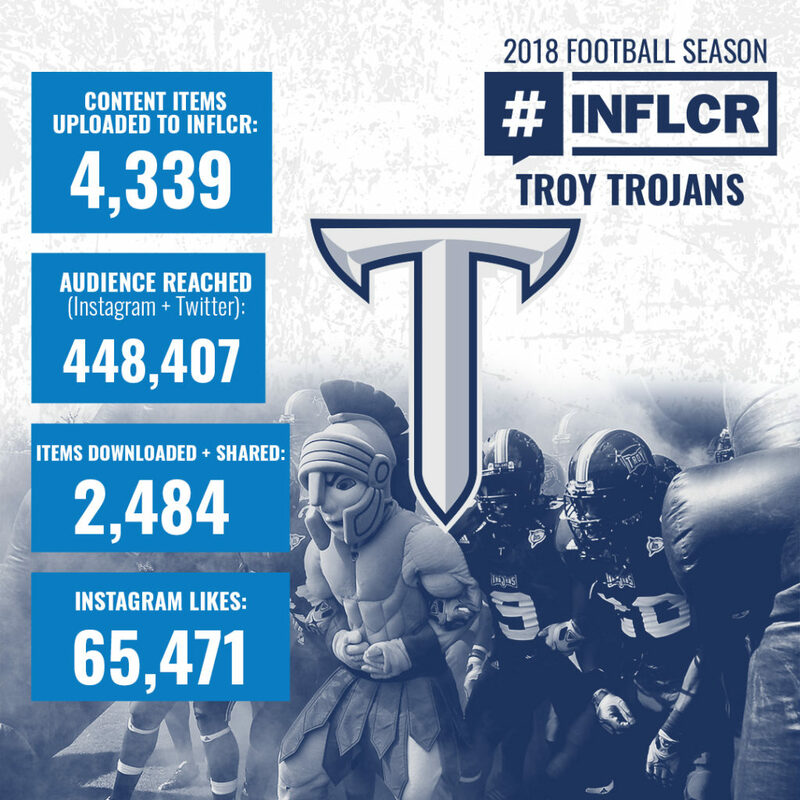 A look at Troy’s usage stats from 2018, Coach Neal Brown’s final season with the Trojans, shows that the university reached a social audience of almost a half million additional viewers by delivering content to the student-athletes via the INFLCR app.